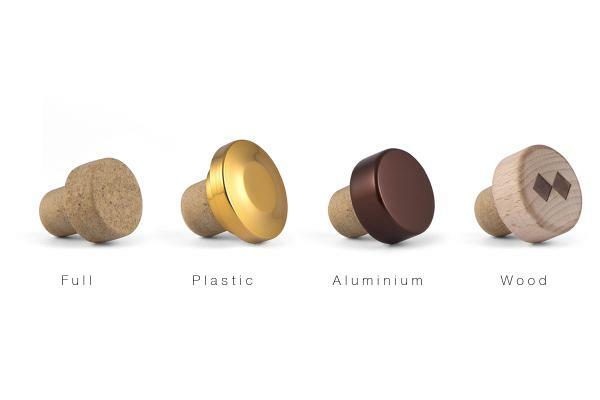 welcome to the future of tradition, choose our closures for wine. 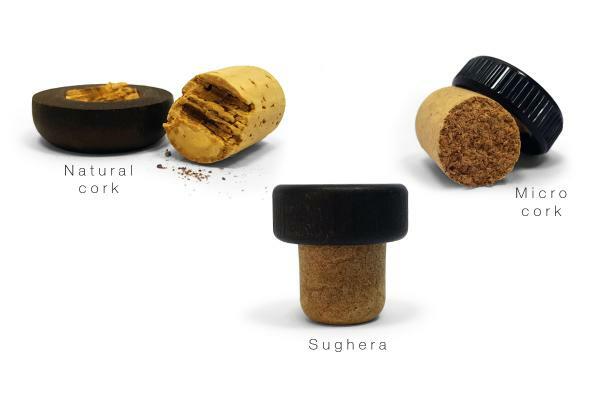 Sughera is the evolution of traditional closures for spirits and spirits bottle cork. Welcome to the future of tradition. 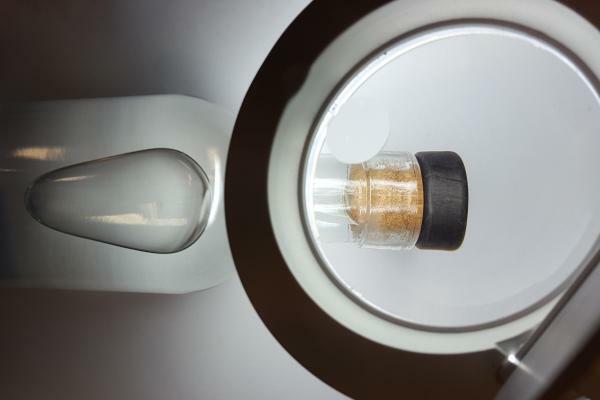 Sughera is the first closure with cork bound without the use of glues, thanks to the use of a special agglomerating agent. Sughera also has no glue on the outside. 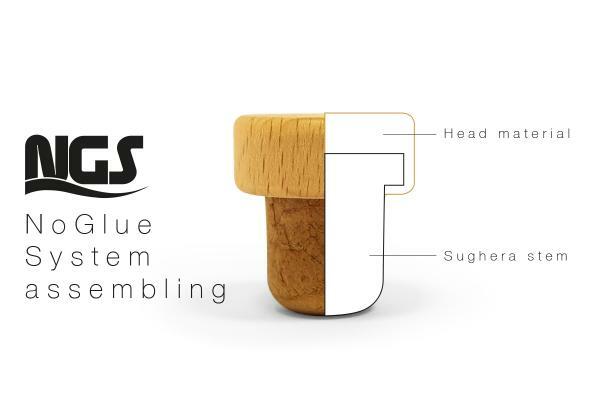 The Sughera stem can be assembled at the head of the closure with the No Glue System - or NGS. 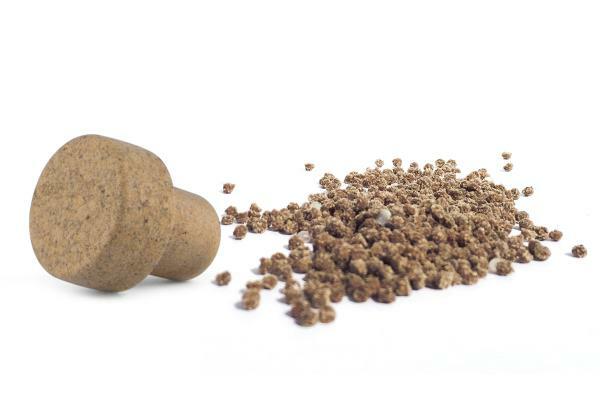 Sughera is incredibly resistant, preventing problems like the detachment of the head and the crumbling of the stem. 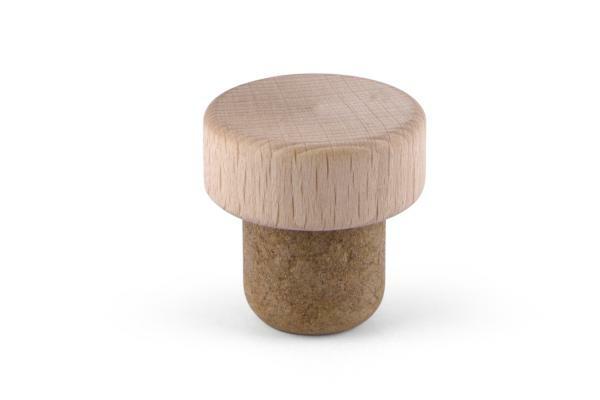 The fine grain of the cork that makes up the Sughera is perfectly sanitized. 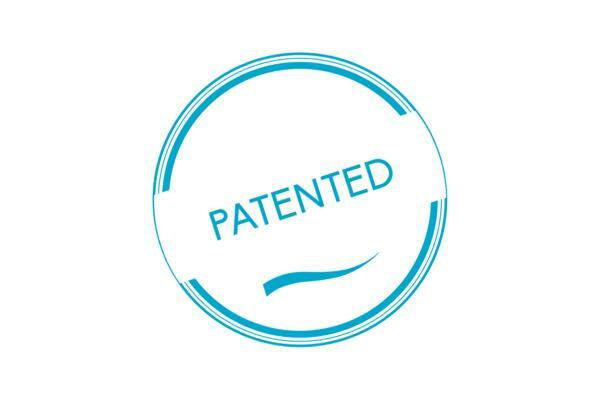 This process also prevents contamination by colour and dusts. Any head can be used with your Sughera stem. Wood, Plastic, Aluminium. Or full sughera.